Cukes! Wonderful Cukes! You are one of my favorite straw bale garden plants. I wish I could eat you all up when you are fresh. 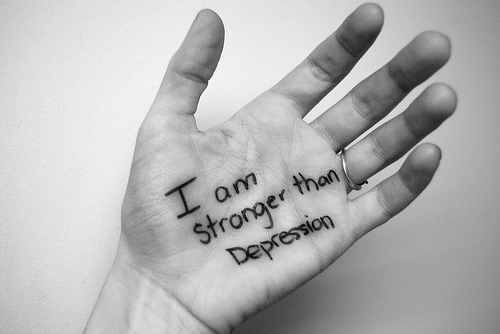 But, that is just impossible. This time of year, you are just too many. So you will be pickled. 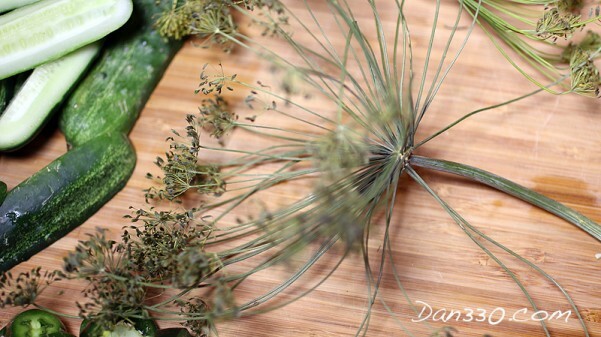 This article has the best dill pickle recipe. 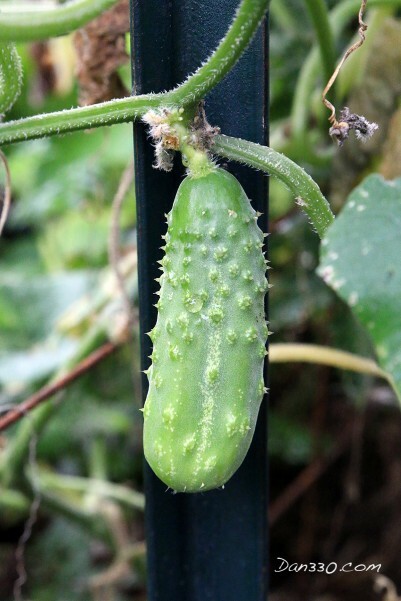 There are several ways to preserve your straw bale garden plants like cucumbers for the winter. They can be dried, frozen, or my favorite, pickled. If you are familiar with canning at all, you already knew this. I am not going to get into the canning process, but I will give you a good canning recipe. Pick up the Ball canning guide or some other trusted source for proper canning practice and safety. This is a Future Pickle. This is without a doubt the best dill pickle recipe. 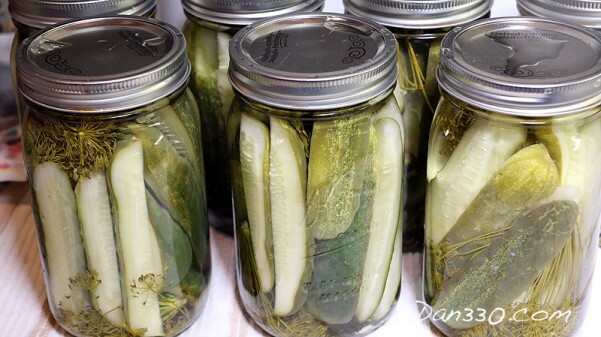 It is a wonderful combination of fresh dill, cucumbers, and garlic that make the best pickles EVER. 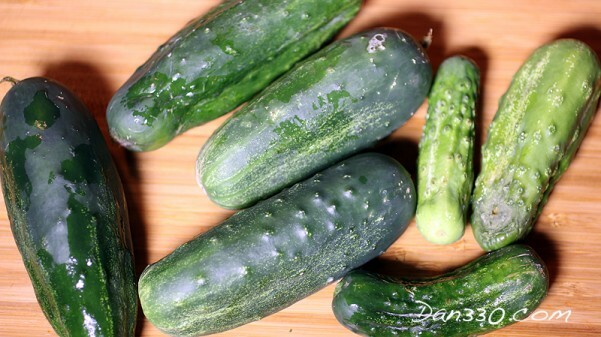 First, pick your fresh cucumbers and prepare your dill and garlic. 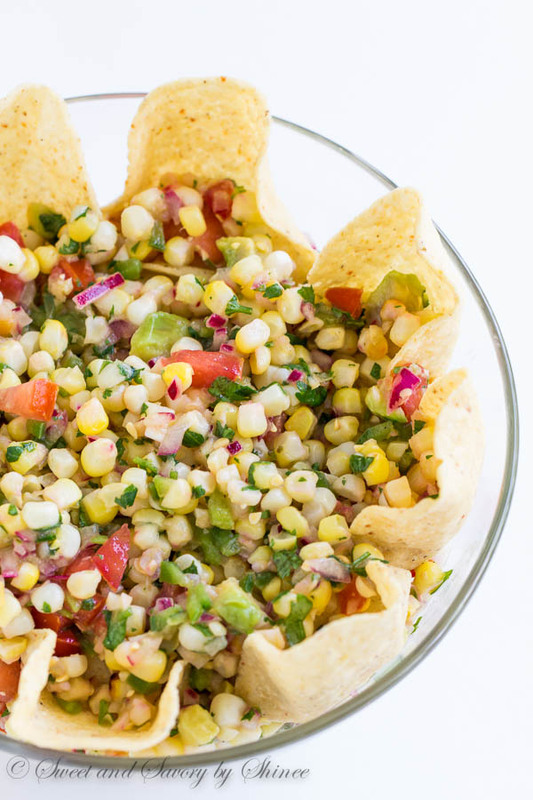 You may also use jalapenos if you want spicy pickles. Second, make a brine. 1 cup canning salt plus 3 quarts water plus one quart vinegar. 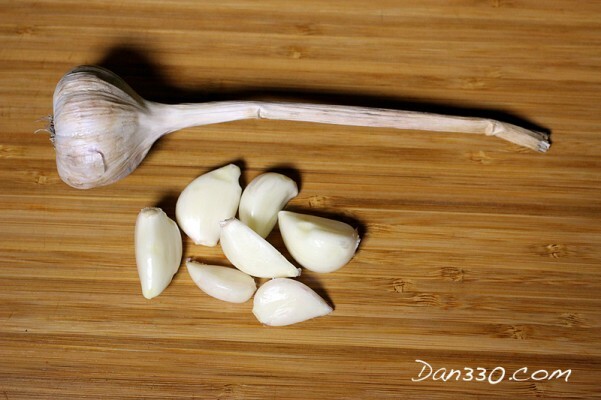 Third, after you sanitize each jar, add 2 heads of dill, 2-3 cloves of garlic, a tsp of Alum, and if you have grape vines, a grape leaf. Pour the hot brine over the top to nearly fill the jar. 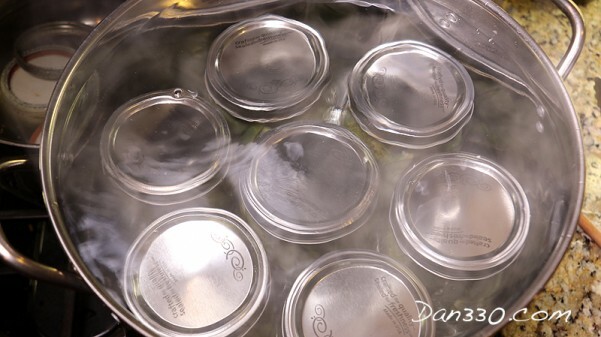 You will give it a water bath to pasteurize it (again, follow canning safety). When you remove it from the bath, place it on a counter to cool. 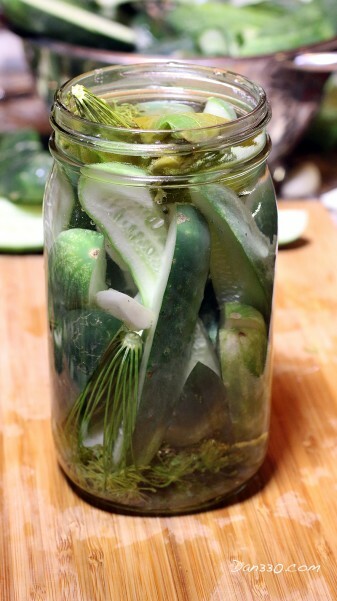 The top will pop and you will need to wait for two weeks for your pickles to be finished. This year, we had enough to make 40 quarts of pickles. As a variant, you can make them spicy. 10 of these jars had 3 sliced rings of a jalapeno to add the spice. When you do eat the pickles, feel free to eat the pickled jalapeno and pickled garlic too. I think you will find that these pickles will make you agree with me that cucumbers are one of the best straw bale garden plants.